Beautiful Anthem Country Club Home! 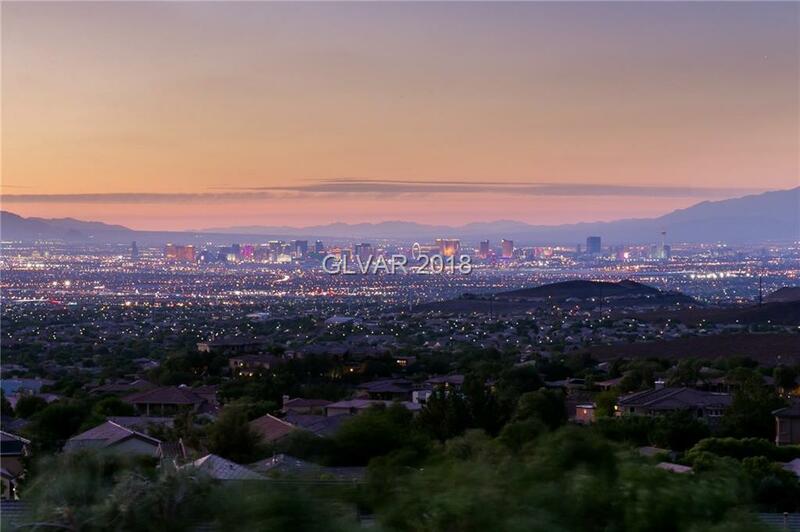 Large Secluded Lot W/Stunning Views Of The Strip. Beautiful Multi-Level Pool And Spa Oasis W/Strip, City, & Mountain Views. Second Floor Game Room W/Bar, Multiple TV's, Fireplace & Balcony. 5 Bedrooms, 6.5 Bathrooms, Library W/Built Ins., Gourmet Kitchen W/Walk In Pantry & First Floor Bar. First Floor Master Bedroom W/Large Walk In Closet. Custom BBQ Area W/Strip View. Secluded Front Courtyard W/Hillside Views.